Appointed institute head in 2004, Peter graduated from the University of Sydney with the University Medal and was awarded a PhD in genetics from The Australian National University in 1985. He undertook postdoctoral positions in biotechnology in the US and the University of Heidelberg. 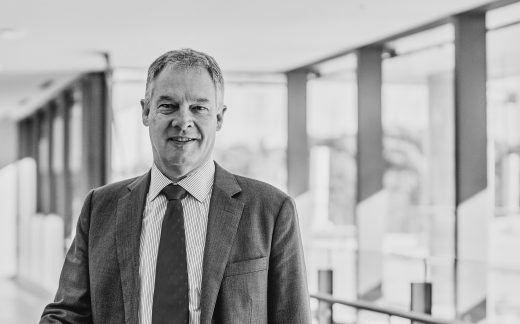 Peter was appointed a NHMRC Senior Research Fellow at the Garvan Institute in 1993, becoming head of the Neurobiology Research Program in 1999. His research interests focus on identifying genes that lead to mental illness and to dementia.